Cholesterol-lowering drugs are the best-selling drugs of all time. Lipitor is by far the most profitable drug in the history of mankind among all pharmaceutical products. Sales to date from this one particular cholesterol-lowering statin drug have exceeded $140 billion. Before its patent expired, it outsold nearly all other drugs on the market combined. There is one major flaw with cholesterol-lowering drugs: they neither improve heart health nor prolong life according to scientific studies. They simply lower cholesterol levels, which is assumed to contribute to better health. However, our bodies need cholesterol, and a whole range of side effects are now known to accompany statin drug usage, such as neurological diseases, breast cancer, liver injury, memory loss, diabetes, and muscle damage. Since blockbuster cholesterol-lowering drugs like Lipitor now have expired patents, millions of dollars have been spent in research to develop new cholesterol-lowering drugs. In 2016 it was announced that a new drug that Eli Lilly was developing to lower cholesterol was abandoned because it offered no improvement in heart health. Similar drugs have also failed. Participants taking the drug saw their LDL levels fall to an average of 55 milligrams per deciliter from 84. Their HDL levels rose to an average of 104 milligrams per deciliter from 46. Yet 256 participants had heart attacks, compared with 255 patients in the group who were taking a placebo. Ninety-two patients taking the drug had a stroke, compared with 95 in the placebo group. And 434 people taking the drug died from cardiovascular disease, such as a heart attack or a stroke, compared with 444 participants who were taking a placebo. Two other drugs in the same class as evacetrapib, known as CETP inhibitors, have also failed: One, which lowered LDL levels by only 20 percent, had toxic side effects. The other raised HDL levels but did not lower LDL levels at all. This mystified the investigators, because the drug performed exactly as it was designed to do. Is not the reason very obvious? The problem is this belief about lowering cholesterol: “something that is associated with benefit.” The belief that lowering cholesterol offers health benefit is a belief that has never been proven scientifically. 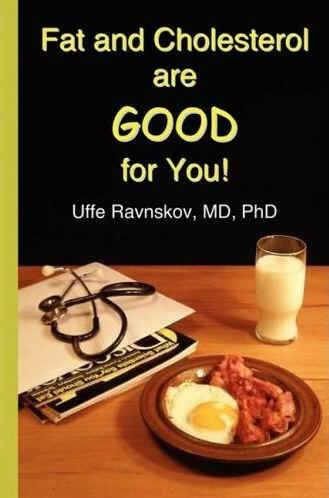 Those of us in the Alternative Media have been exposing the Statin Scam and Cholesterol Myth for many years now. But with many billions of dollars in revenue each year, it is a difficult truth for the medical community to admit. In 2013 ABC Australia documented the statin scam by interviewing doctors in the industry who have exposed it. The medical authorities were not successful in preventing it from being aired on TV, but they forced ABC to remove them from their website later. 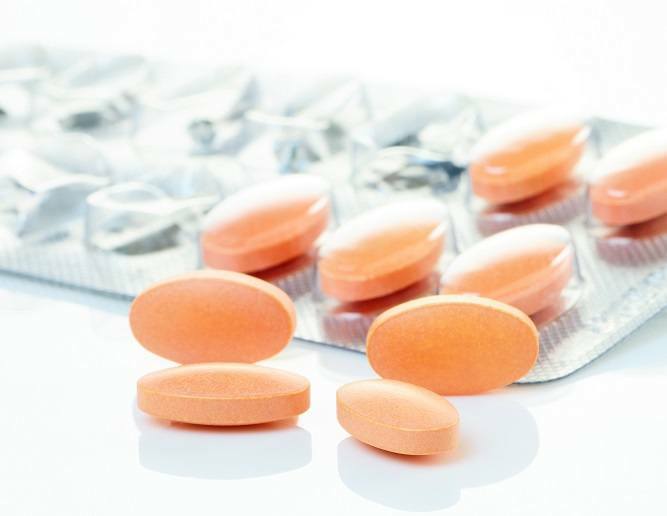 More Research about Cholesterol Drugs.